Annunciation is a Greek Orthodox Cathedral located in San Francisco. 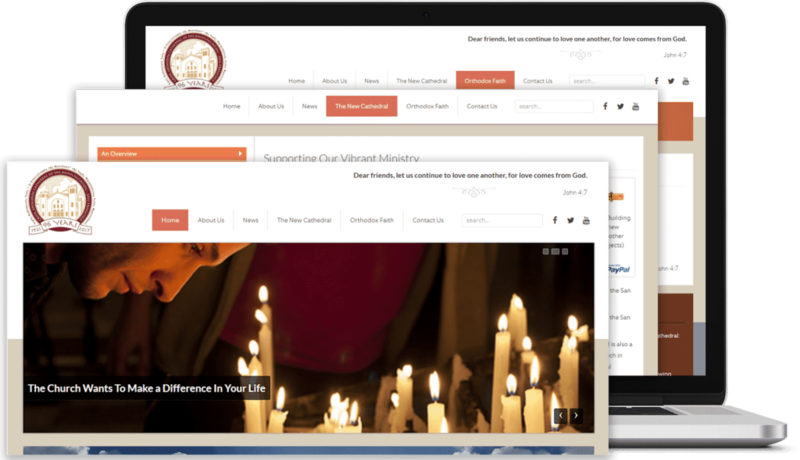 First, Cider completely redesigned the initial website. 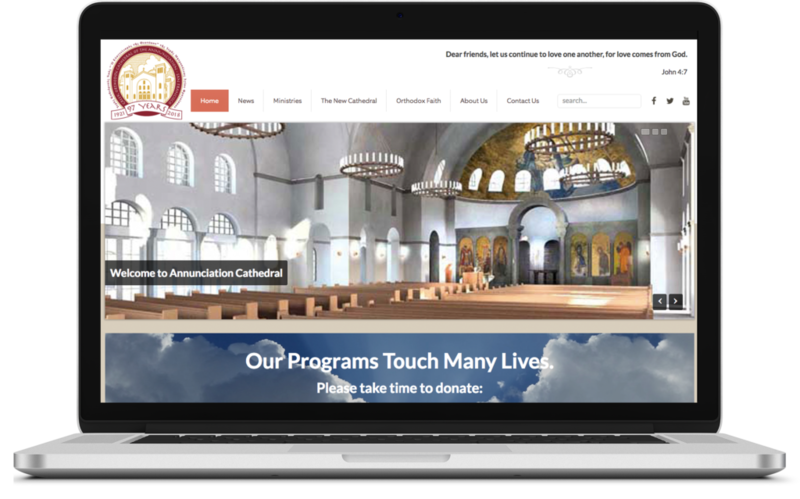 Now we are fully managing Cathedral’s web presence and content updates.